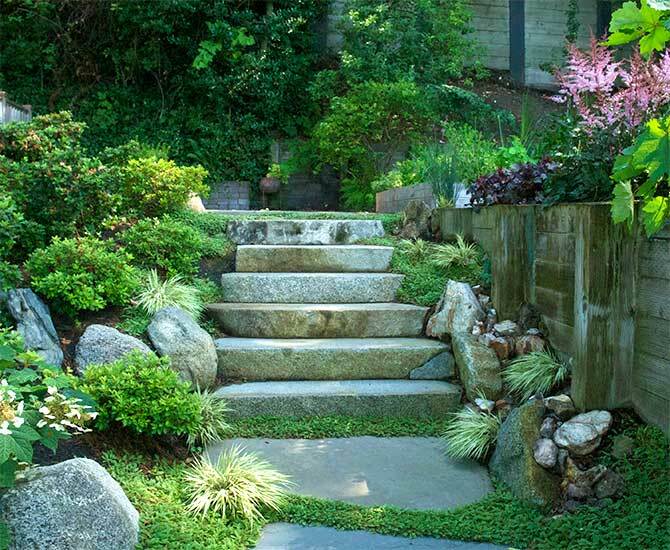 Cambium offers complete professional landscape maintenance services. Whether you’re looking for a one-time garden makeover, or weekly fine garden maintenance, our hardworking knowledgeable staff have the skill to restore and maintain the beauty of your landscape. Our certified horticulturists offer expert consultation and always oversee our crews. 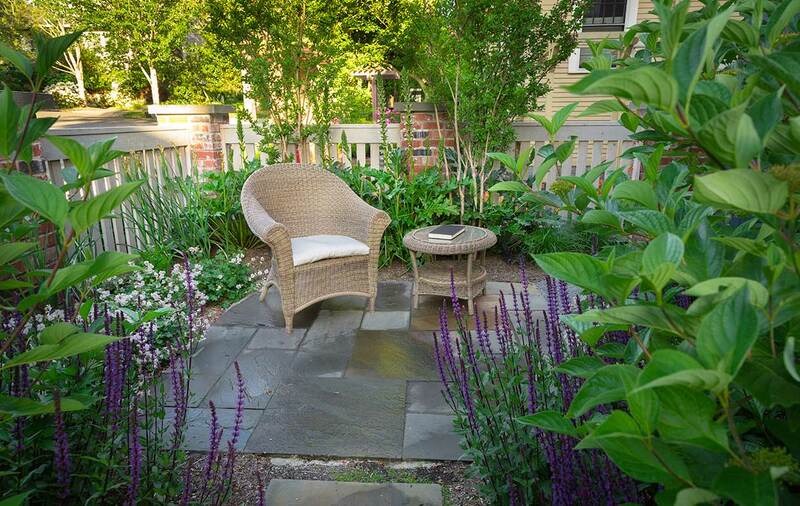 Ask us to develop a custom maintenance plan for your garden. Our maintenance services are done with skill and craftsmanship. Crews are overseen by certified horticulturists. Numerous of our staff have worked on classic, great estate gardens prior to coming to Cambium. 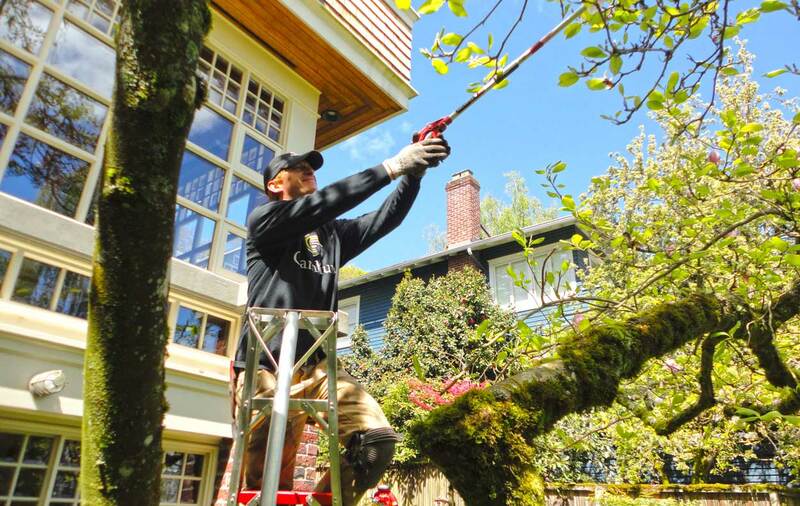 We know how to prune your prized Japanese Maple, and we won’t sheer flower buds before they open. Cambium uses primarily organic fertilizers and pest control, as well as proper technique such as sterilizing pruners to limit disease spread. We recognize the importance of seasonality and timing in gardening, and how they are important components of an organic regimen. 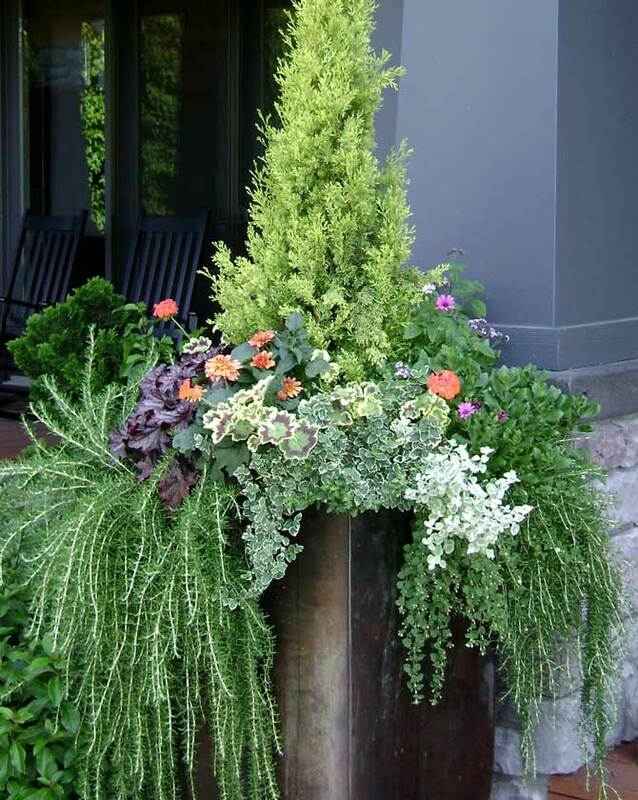 Custom-designer container gardens are a cambium specialty! We use unique planting combinations of differing color and texture to create a stunning visual display. Let us create for your terrace or garden, fantastic botanical focal points. Landscapes are composed of more than plants. Upkeep of the garden includes pressure washing pavement, cleaning water features, replacing landscape light bulbs, fixing irrigation or washing glass railings. We do it all. A landscape is a living entity and subject to constant change. Cambium’s maintenance services assure a good design and installation will age gracefully and remain beautiful in coming years.